Direct to garment T-shirt printing full process from scratch to the final product. 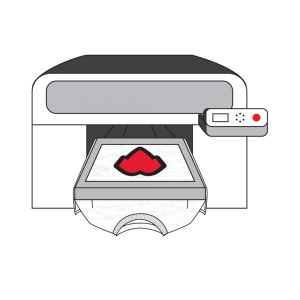 Learn about the time it takes to print your products. VIew more about our turnaround times. 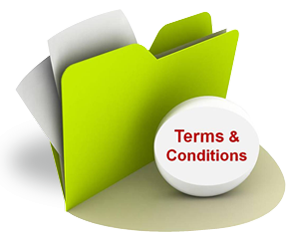 Before you place your first order make sure you read & sign our Terms & Conditions/Print Policies. Check our Mockup design tool. Look how your designs look in a tshirt. Sometimes there are issues that requiere a replacement. Read our policies on returns. Info about the different payments methods you have to start processing your order. All you want and need to know when you are placing a T-shirt work with us. Shipping rates will vary based on the product and location. Find more here. Not familiar with Direct to Garment (DTG) printing. Read an overview of this technique. To keep your products looking new and awesome make sure to follow our care Instructions . Direct to Garment Resources. Dtg Tools. Tshirt branding services, etc.